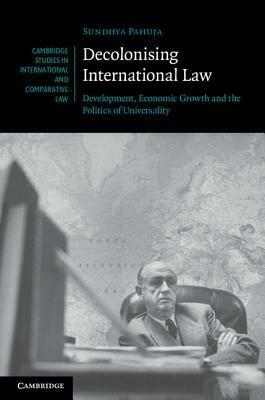 International law is a distinctive portion of the basic structure of international relations. The Law School gives a wide array of international courses, ranging from public international law, to international small business transactions, to comparative law, to international trade law, to international litigation and arbitration. The Award was presented to Professor de la Vega at a reception presented by The State Bar of California International Law Section on October 1, 2016, as portion of The State Bar of California 89th Annual Meeting in San Diego. Lawyers currently encounter an increasing number of international legal difficulties, no matter how and exactly where they practice law. For the complete catalog of the International Law Section’s applications accessible for MCLE credit, please see on the internet CLE and select International Law. The Law School is now CILS’ institutional partner for administering the program and ensuring academic compliance in the US. Internships are readily available in Europe, the Americas, the Near East, Africa and Asia.